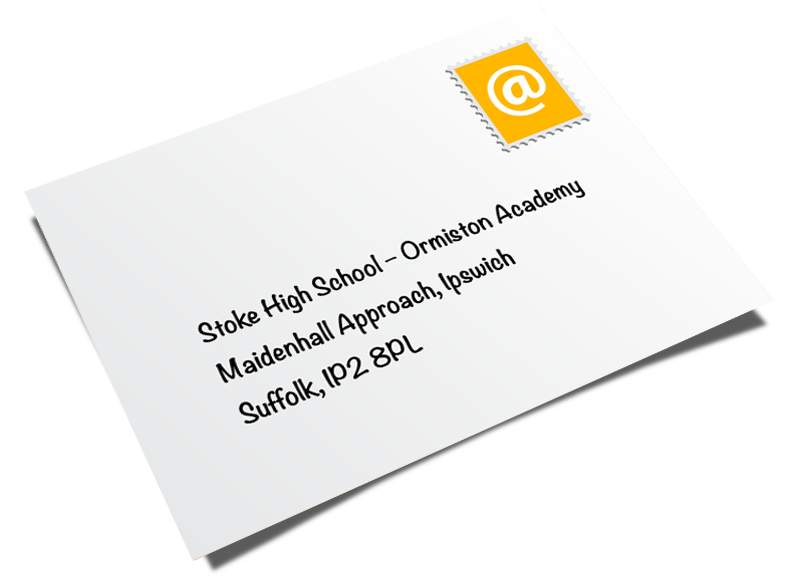 Stoke High School – Ormiston Academy caters for students of all academic abilities and recognises each individual’s strengths and weaknesses. Specialist support is provided for students with a Statement of Special Educational Needs, with Specific Learning Difficulties and those with sensory impairments and/or physical disabilities. The teacher plans lessons and directs learning. Learning Support Assistants provide support to the teacher and through this to students and to the teaching of the curriculum. Learning Support Assistants work under the direction of the teacher, whether with the whole class, a small group, or an individual student. The post holder will be expected to have some expertise/specialism.